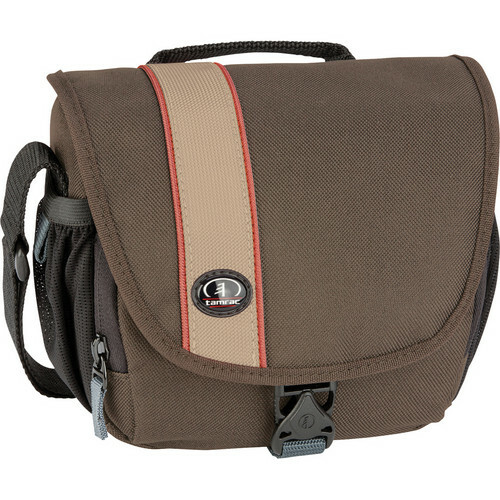 B&H Photo Video offers the Tamrac Rally Micro Camera Bag in Brown/Tan, model no. 344085, for $12.95 with free shipping. 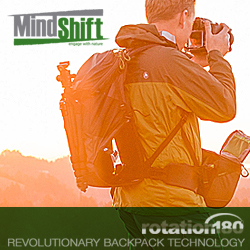 It accommodates a mirrorless camera with attached lens, extra lens, small flash, and accessories. The bag features a foam padded interior with adjustable divider, zippered front pocket, rear open slash pocket, two mesh side pockets, adjustable shoulder strap, and carrying handle.